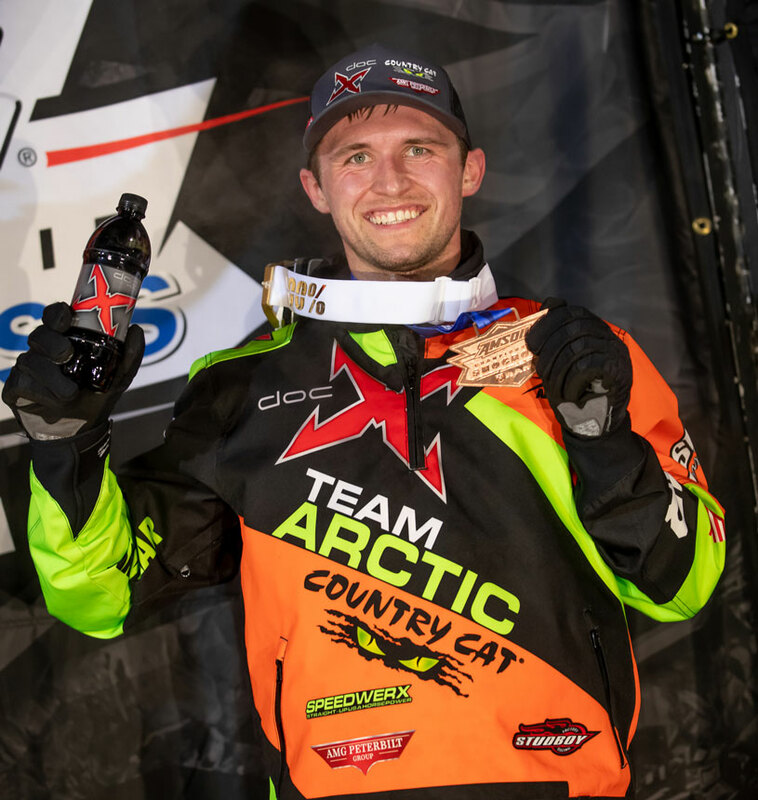 Fertile, MN (March 18, 2019) - One of the most anticipated races on the snocross calendar is the Grand Finale at Grand Geneva Spa & Resort in Lake Geneva, Wisconsin. Featuring a massive track on the slopes of The Mountain Top at Grand Geneva ski hill and with spring-like weather, it?s a favorite of both fans and racers. Christian Brothers Racing was set to wrap up its season at Lake Geneva this past weekend, March 15-17, and they did it in grand fashion, scoring multiple podium finishes at the three-day event. 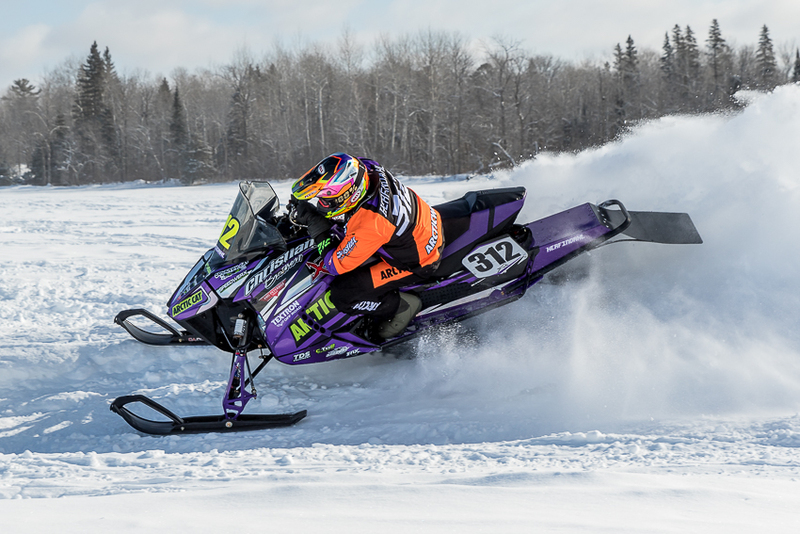 Fertile, MN (March 6, 2019) - The penultimate event on the Christian Brothers Racing 2018-2019 race calendar took place this past March 2-3 in Naytahwaush, Minnesota. Held at Pinehurst Resort the Naytahwaush 200 was part of the local Snodeo celebration, drawing in fans from around the region. Riding a wave of success, the tandem of Zach Herfindahl and David Brown were looking to build on their season points totals headed into the last event. Terrain played into the team's hands with ample snow and a variety of terrain that rewarded rider talent and machine setup. Fertile, MN (February 24, 2019) - Christian Brothers Racing traveled to Salamanca, New York, this past February 21-22 to compete in the Eastern swing of the snocross National tour. The event featured a track with a huge triple jump and technical, divided sections of track. Line choice was critical and played in the hands of the veteran team of riders on the Christian Brothers Racing team.